RVP Charters is the premier minibus, motor coach & charter bus rental company servicing Philadelphia, Pennsylvania. Book your charter bus now by calling 1-718-779-1151. 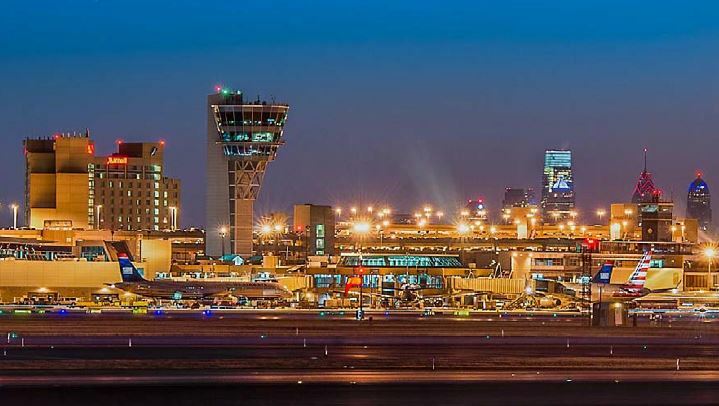 Philadelphia is a metropolis and hence attracts millions of tourists from all around the world. There are business conventions, sightseeing trips and many more that happens all round the year. It is a cultural destination for many and an important business center as well. Even though there is a great big network of public transport in the city, but if you are travelling with a group then chartering a bus is usually recommended. Renting buses is normally the best way for group travelers, whether you visit this city for business or pleasure. RVP Tours is the best company that you would want to partner with for your travelling needs. 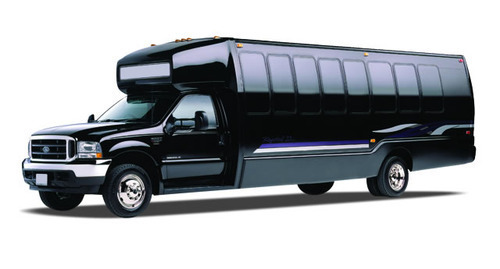 We cater to the transportation needs of business meetings, seminars, training programs, weddings, and others directly. We can easily arrange buses for both small and large group of passengers. The minibuses that we own can seat up to 35 passengers and a coach can seat up to 56 passengers. You can even call us at the last minute for your booking because we usually ready a bus for service within 2 hours. It is fast and simple to book a charter bus service with us in Philadelphia. We can match the best bus, according to your group size and needs. You can call in for more information and a free quote. You are excited because you are getting married! Well, there are all reasons for you to be happy and relax. But amidst the wedding planning, worries and excitement you would also have to plan out the transportation services for the wedding day. It is always better to give away this stress to the best transportation company around you. We can handle it seamlessly. Are there many out-of town guests arriving from one place to the wedding? Then you can provide them with a personal shuttle service from their hometown to your wedding destination. Your guests will not have to bear expensive airfares and at the same time they will be absolutely relaxed throughout the journey. They will not get lost in the big city if they remain together. You can also organize a shuttle service on the day of your wedding from the hotel to the ceremony area and then reception grounds. This way all your guests will stay together and arrive at the venue on time. You will be able to focus on your big day and other arrangements as well. Your guests will not have to navigate in the big city alone or arrive at the venue using rideshare apps, they will not have to worry about traffic or parking if shuttle service is provided. 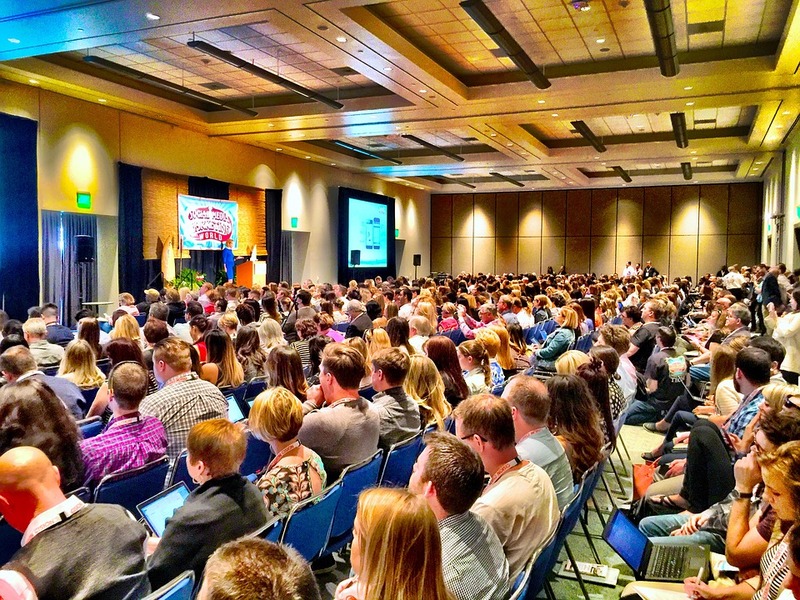 This city is great for business networking and collaboration which is the reason why there are many corporate events held all round the year. However, travelling with a big group of colleagues can be a disaster if people get separated during the trip. With a charter bus service it is easy to keep your group together always and arrive at all events on time. RVP Tours are the best bet because we understand and value each precious minute. We can bring in team of all sizes for outings, meetings and other off-site events. We have a fleet of minibuses and coach that await your approval. A close team of colleagues has been always a productive team of any company. To bring better bonding between team members it is important to plan a day out together and go scavenger hunting or explore the city while building relationships too. Our coaches and mini buses are complete with restrooms, overhead bins, separate luggage area, extra legroom, recliner seats, plush upholstery, WiFi, extra charging points and much more to stay connected and hold meetings and presentations on board. This city is home to nation’s biggest teams and most favorites too. So whether you root for Philadelphia Eagles, Philadelphia Phillies or 76ers let RVP Tours handle the transportation requirements. Our team is keen to work with athletes, sport teams, coaches, staff and fan group of all kinds. We will provide you with the best bus for the event. Whether you are a small or big league we will provide you with the best service to get you on time for the next game. If you are a fan group supporting your team for the next event then you must partner with us. This way you will not have to worry about parking, driving and navigating on the big day. Your group will not get separated and all of you will arrive on time. You can keep all the tailgating equipment in the luggage area. The amenities in the bus on board will provide enough relaxation for the players and the team. Extra legroom, soft cushioned seating will help them relax before the big game. 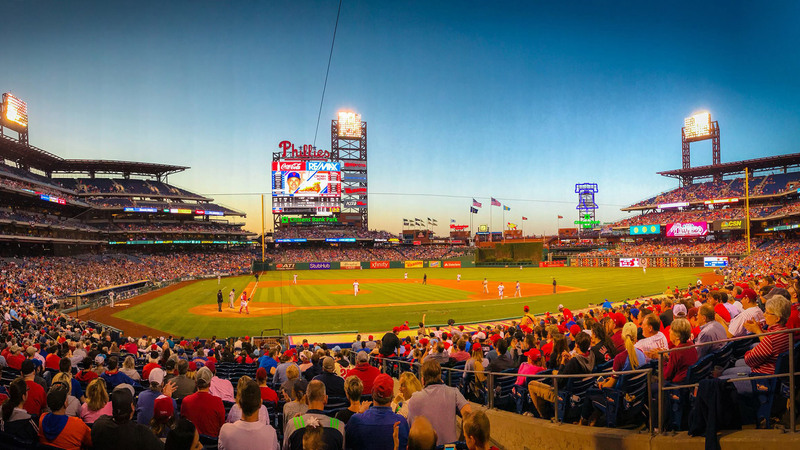 There are lots to see and do when you visit Philadelphia. If you have your travel plans and personal itinerary ready, then let RVP Tours handle your transportation logistics. Then you will never have to fret or frown in a new city. Is there a church group trip on the cards? Well, then travelling together will give you enough time to bond and stay together. Our buses can accommodate church groups of all sizes and we will help you reach on time for your mission trips or day outing etc. Travelling long distances for field trips in school buses can be a nightmare for students and teachers alike. Our buses are all modernized and clean, ready for your service. It will not only keep the passengers entertained, but also relaxed. If you are a beer lover and a history buff then you are at the right place. 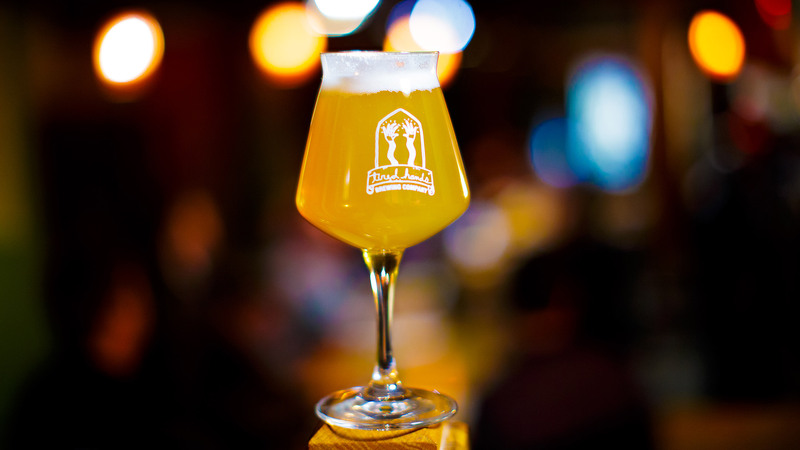 This has been a huge beer city since the American Revolution and a beer tour bus are a fun way to enjoy the craft beers of the place. You can create your own itinerary of craft breweries that you want to stop at like Sly Fox, Victory, Forest & Main and Yards. When you share the itinerary with your driver then just sit back and enjoy the ride. Your driver will handle all logistics. Since you are not driving you will be able to order an extra round if you like them. Your driver will drop you at each brewery and later pick you from there. At the end of the day you will reach the hotel safely and on time. Philadelphia is rich in history, culture and art. It has lots of attractions to keep you occupied throughout the day and night. If you have a large group then you can even have great outdoor fun too. With a charter bus service you can take a trip down the historical lane and discover plenty of stories from the past. Visit the Independence National Historical Park, Liberty Bell, Congress Hall and Independence Hall. You will get goose bumps when you visit these sites. This is because it was in these halls that the Declaration of Independence and Constitution was signed. 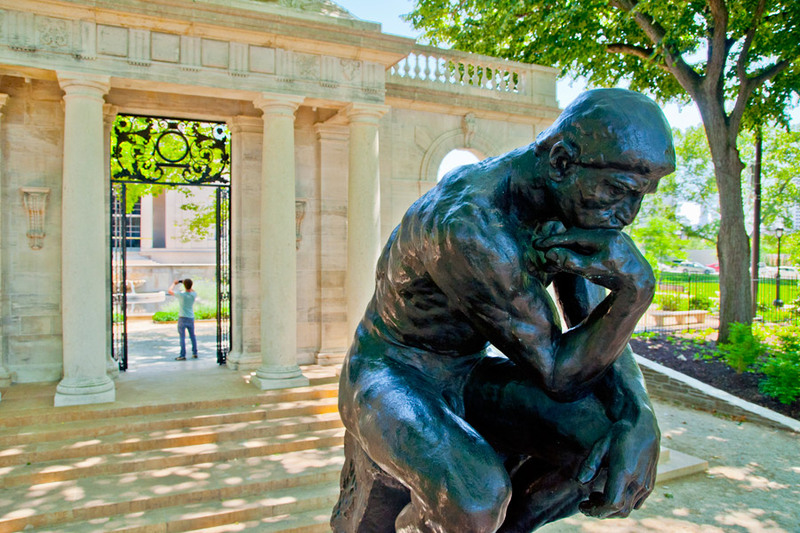 Museums always interest people of all ages and with a charter bus service what’s more you can make quick stops at the Philadelphia Museum of Art, Academy of Natural Sciences and Rodin Museum. Atwater Kent Museum of Philadelphia History and Afro-American Museum is worth a visit. If you can visit the old city, then you will get to see Independence Seaport Museum and National Museum of American Jewish History. Philadelphia has a lot of parks and open spaces that may interest you. 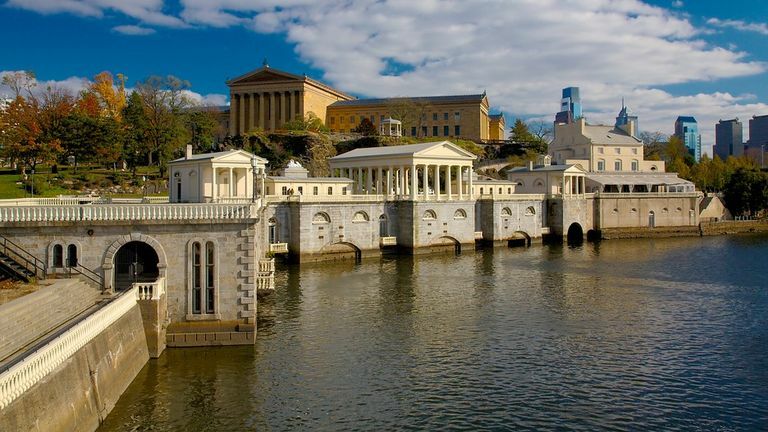 Fairmount Park includes all that are located on both sides of the Schuylkill River. There are Japanese Tea House, Mann Music Center and Please Touch Museum for kids located here. This is a great area for walking, cycling and horse riding. Many art festivals and other concerts take place in Clark Park. If you wish then you can take day trips from Philadelphia with your group on board a charter bus to Washington DC, NYC, Boston, Pittsburgh and Harrisburg. Well, there are a lot of factors that decides the actual price of the rental services like Number of people travelling, distance covered, type of bus you select, starting point and time period of travel. You can read the pricing guide or better still contact the reservation experts for exact budgeting. You can come in and meet the professionals and also call in for more information. You will get a custom quote if you provide your proper requirement. We at RVP Tours can provide instant quotation for your travel requests. We do take in last minute bookings as we have a large selection of fleet and can send in a bus ready for your service in less than 2 hours. We will always take care for you whether it is a wedding, business convention, sports event or school trips. We always take care of our customers and provide the best service.